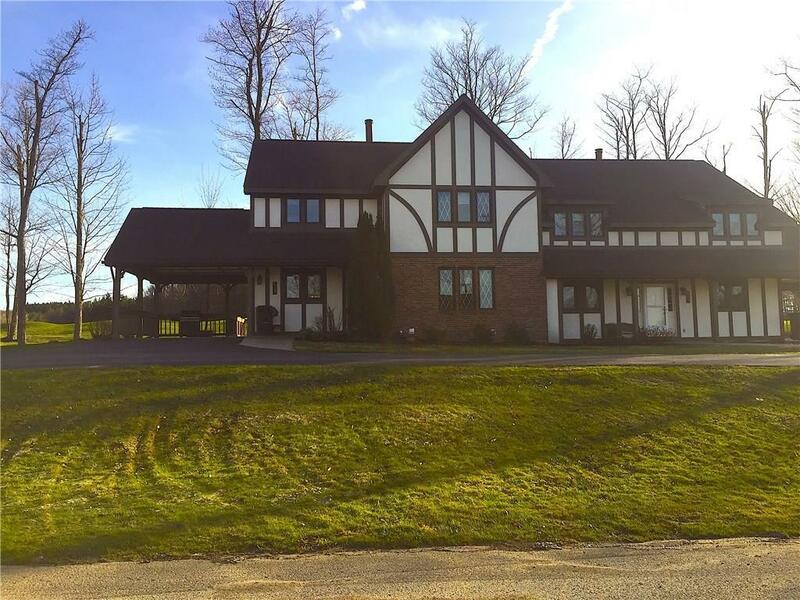 8267 Canterbury Drive, Clymer, NY.| MLS# R1098387 | Chautauqua Lake Real Estate Services. Informed, Professional Real Estate Information Serving Buyers and Sellers Interested in Lake Chautauqua Real Estate and Chautauqua County NY Real Estate. Rick and Julia McMahon Real Estate Advantage Since 1992. Enjoy your stay in your very own condo. This 3-4 Bedroom has ample space to entertain. Enjoy the Golfers from the deck while sitting and relaxing with a nice beverage. This condo sits right across the slopes and you can ski right out your front door to the slope. Enjoy the evenings in front of one of the 2 fireplaces. This unit has a nice rental income or just use it for your very own while enjoying all four seasons at the Peek'N Peak Resort. Minutes from Findley Lake and Chautauqua Lake.